To have a great time in this bustling city doesn’t always mean shelling out a lot of cash. There are a number of fun things you can do in the city for gratis – yes, for free. Here is our list of the top 10 things to do in New York for free. For the most thought-provoking modern and contemporary art, head to MoMA (Museum of Modern Art) between 4 – 8 p.m., every Friday night. They offer free admission (saving you the standard $25 entry price tag). You can also enjoy the beautiful sculpture garden for free if you visit between 9:30 – 10 a.m., any day of the week. 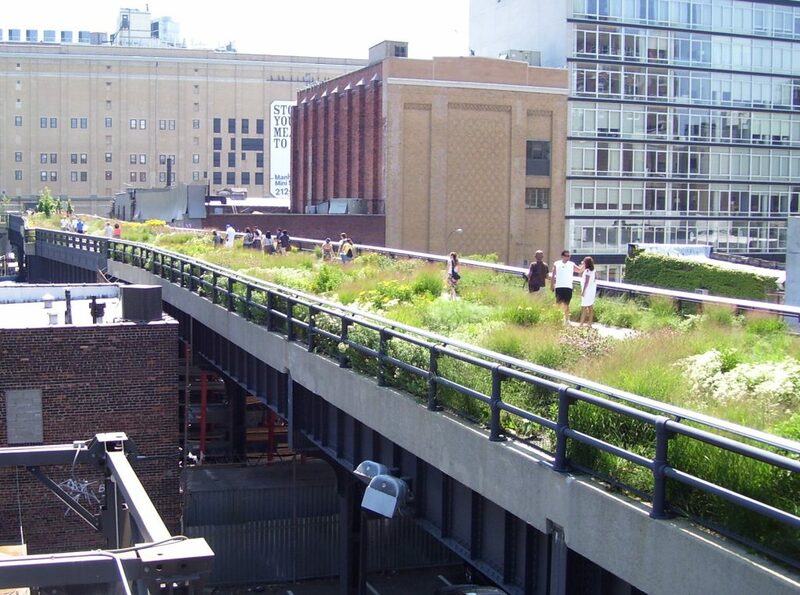 A New York City park in the sky, the High Line is one of the ultimate green spaces in the city. You can stroll along its beautifully landscaped boardwalk, or you can partake in stargazing on Tuesday nights from April to October, courtesy of the Amateur Astronomers Association. 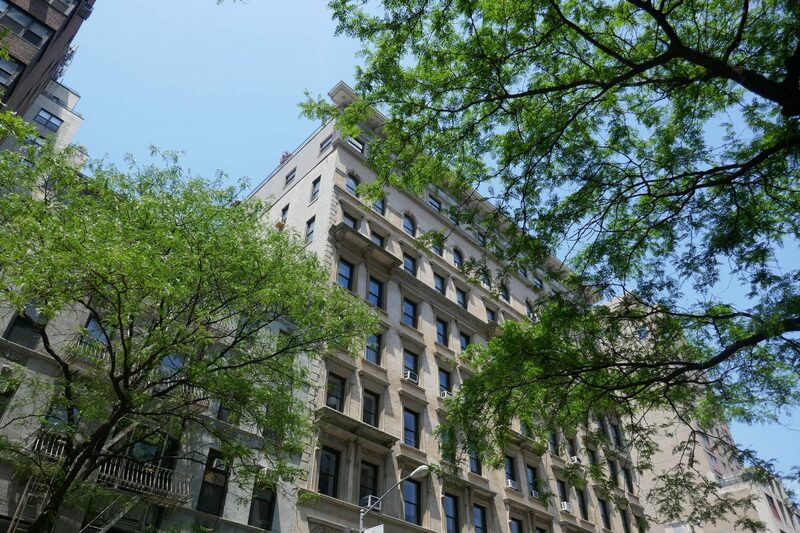 There are also free walking tours about the park’s history and design on Tuesdays at 6:30 p.m. and Saturdays at 10 a.m., throughout the summer, at Gansevoort St.
See the Manhattan skyline from the water with a free ride on the Staten Island Ferry. 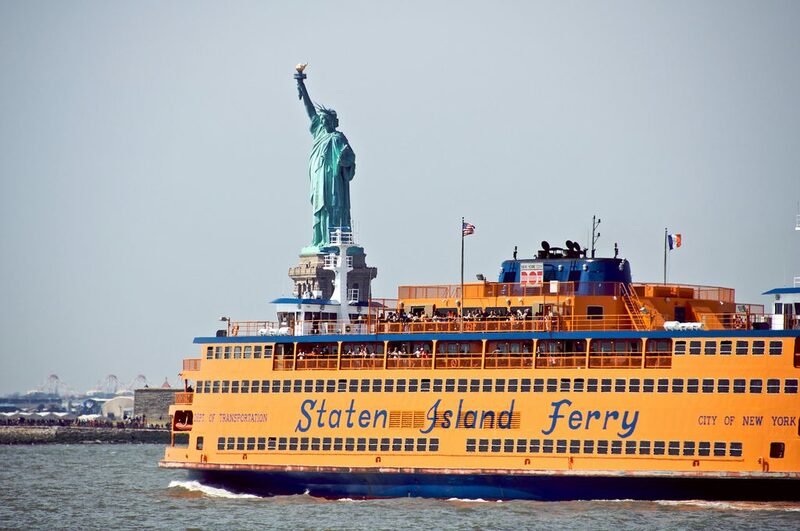 Running 24 hours a day, 7 days a week (with service every 30 minutes on weekends and every 15 or 20 minutes on weekdays), catch the ferry from Whitehall Ferry Terminal in lower Manhattan and cruise to Staten Island’s St. George Ferry Terminal. The trip is about 25 minutes long and offers a great view of the Statue of Liberty. Brooklyn Bridge Park is a beautiful 85-acre green expanse running alongside the Brooklyn waterfront. 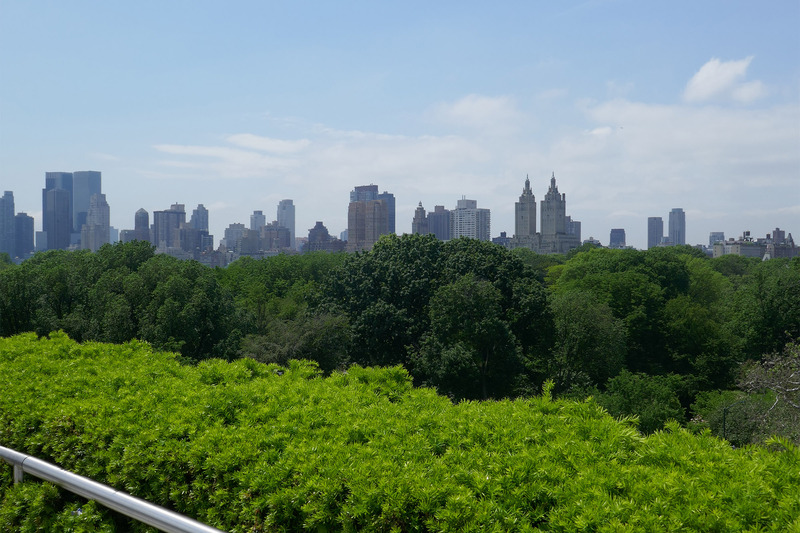 With spectacular views that look over the East River to Manhattan, it is an incredible spot to relax, picnic, walk, jog or enjoy one of their free outdoor movies in the summer. You will also find Iranian artist Siah Armajani’s Bridge Over Tree installation – a 91-foot-long walkway with a set of stairs that rise and fall on display until September 2019. Chelsea is home to the beating heart of the gallery scene. Scattered just west of 10th Avenue and the High Line, there are literally hundreds of contemporary galleries to be found. Always free, some even offer complimentary wine and beer on opening evenings. Through the summer months, it is possible to kayak along the Hudson River – absolutely free. Head down to Pier 26 on a weekend, or Tuesday to Thursday evening, to take part in their free kayaking program that promotes public access to the water for all. Availability is first-come, first-served, so get there early. Built in 1913, Grand Central Station is one of the most dramatic and impressive, marble-filled architectural wonders in the city. Hidden deep within the station is The Campbell. 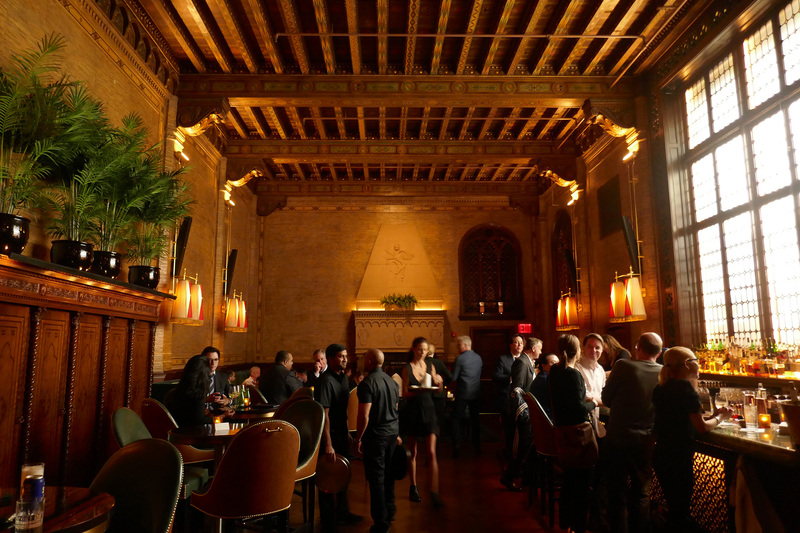 A dark and dreamy cocktail bar, it’s the former office space of business tycoon John Campbell, which was then turned into a police station in the ‘80s. Closed for almost one year (after operating as “Campbell’s Apartment” since 1999), The Campbell recently reopened its doors. It’s worth having a few dollars handy for a drink, but in any case, we strongly suggest checking it out. The space alone will surely impress. Stroll around the 843-acre park, or join one of the free tours that explore the gardens, statues and monuments, and even birds of the space. In the summertime, check out some of the free concerts that are held on the Central Park Summerstage. We could stand inside architect Santiago Calatrava’s Oculus building for hours. The new centerpiece of the World Trade Center Transportation Hub, the Oculus building is full of light and promise. And with its beautifully-arched roof, it resembles something of a bird-in-flight. Luminous and uplifting, it is a peaceful place (despite the thousands of commuters who rush past each day).